 We have created this page to help those that are not already aware of the Beaches located on the Big Island. This page will continue to be updated as we continue to post stories about new beaches that we visit. The Big Island is the youngest of all of the islands and sandy beaches are not as common as you would see on the mainland or on other islands. 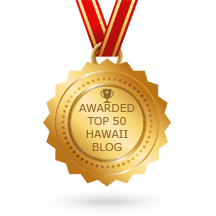 This site will direct you to short stories about each beach with lots of pictures and locations with directions. The beaches on our list are not all sandy beaches, but they all offer diverse water activities and will be discussed in each individual post. I hope you enjoy this page and all of the beaches and keep coming back for new updates! To make it easier for you, just “Like Us” on Facebook or follow our Twitter and you will receive notifications when they happen! Just click the link below to explore each destination point. We have a proximity map below the beaches for a point of reference Each Beach page also has directions. Have fun and be safe at our beaches on the Big Island! Mahalo! Oops! I goofed! https://camelliascottage.com/2017/07/30/beaches-of-alabama/ for a look at the Beaches of Alabama! Thank you! Aloha y’all! love that Kona Coffee!! !